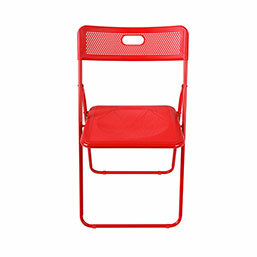 The Honeycomb Folding Chair for indoor or outdoor is light and easy to use. 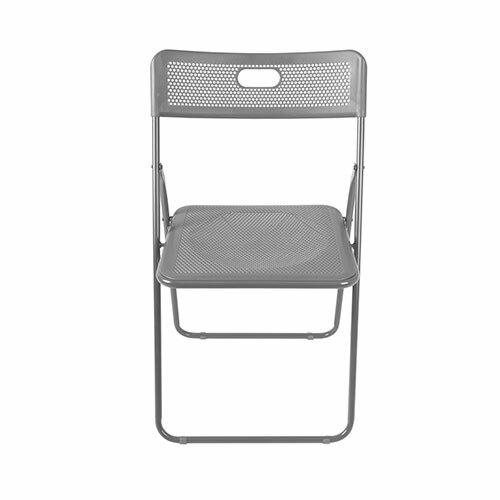 It has a strong metal frame with a powder coated finish for durability. The honeycomb structure on the seat and backrest not only look good but they make the seat strong and comfortable. The strong chair has a seating capacity up to 250 lbs. And when you need to put the chair away it has built in handle for easy carrying and folds for easy storage. The non marring feet will not damage your home floors. and they come in many delightful colors for any taste.